This past week, some work that I did for my other graduate course (EDTECH 501) got me to thinking about what kind of an effect that mobile apps will have on the comics industry. I was writing about DC Comics’ reboot of some of their most popular characters/ lines like Batman and the Flash (called the New 52). What’s interesting about this reboot is that not only do the characters get a make over, but the way in which the comics themselves are delivered got an overhaul. When the issues come out each week, they hit the newsstands and the cyberstands on the same day, so people who prefer reading their comics/ graphic novels on their phone or tablet can download the app for that week’s issue, which people can access by the DC Comics app. How Far Can This Technology Take Me? As I mentioned in my post last week, one of the questions I’m trying to ask myself as I consider the role that mobile apps will play is “How far can this possibly go?” or “What can of revolutionary effect is this going to have and can I see and foresee how far this can go?” I thought about this as I pondered the DC Comics reboot, and I was reminded of some research I did for my senior seminar class in German in my undergraduate days. 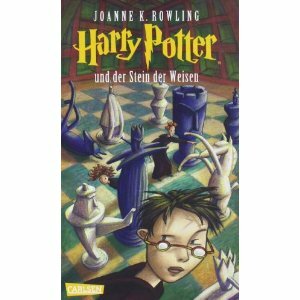 I did research about the role of translation in publishing and specifically I looked at how and why Harry Potter was such a phenomenon—at least that formed the foundation for my research. What I discovered is that several factors contributed to the explosion of the novels. 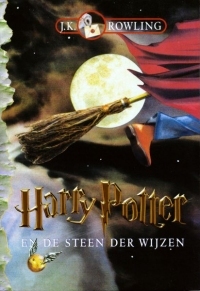 Besides having the ability now to translate the books in over 67 language (and maybe counting), the other big—no huge—factor was the technology itself. The books could not have reached the dizzying heights of popularity that they did without the technology to produce them in such mass quantities. So, in this light, I began to wonder how mobile app development will not only continue to revolutionize popular brands like DC, but also what kind of effects will they have in general. According to Mashable, already publishing industry experts are predicting that interactive book apps and storytelling will actually boost the publishing industry—and not kill it off as some have predicted. The reasoning is that as people become more accustomed to interactive books, they’ll actually want to buy them, leaving me to ask which series will be the next big thing. It might be one of DC’s superheroes, but it may well be something that we never saw coming—like Harry Potter. 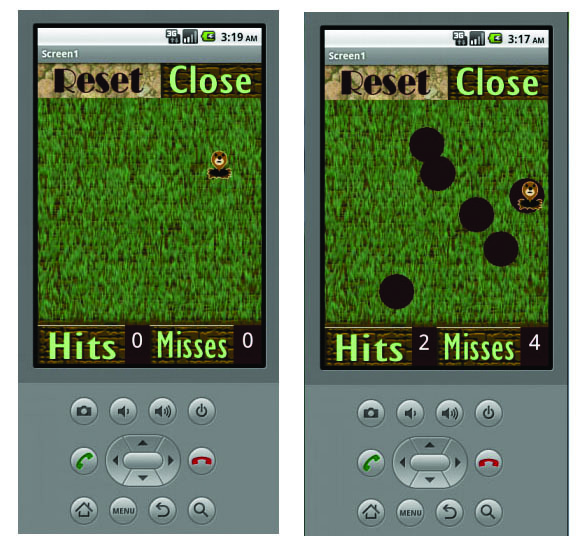 As always, I’m posting a picture of my app for this week’s class in EDTECH 597, my version of Mole Mash. The Google Reader allows you to keep track of RSS feeds of interest to you, whether they concern themselves with digital education or digital comics. I became acquainted with RSS (Really Simple Syndication) feeds because of my work with online publishing outlets. At that time, it was suggested to me as a writer for these sites to use them to develop an online readership base. The editors of the sites not only actively encouraged to find places that we could place our columns’ RSS feeders, but also to use social media to gain subscribers and people who would promote the feed. However, because of this assignment I am looking at the RSS feed from the other side of the table so to speak. 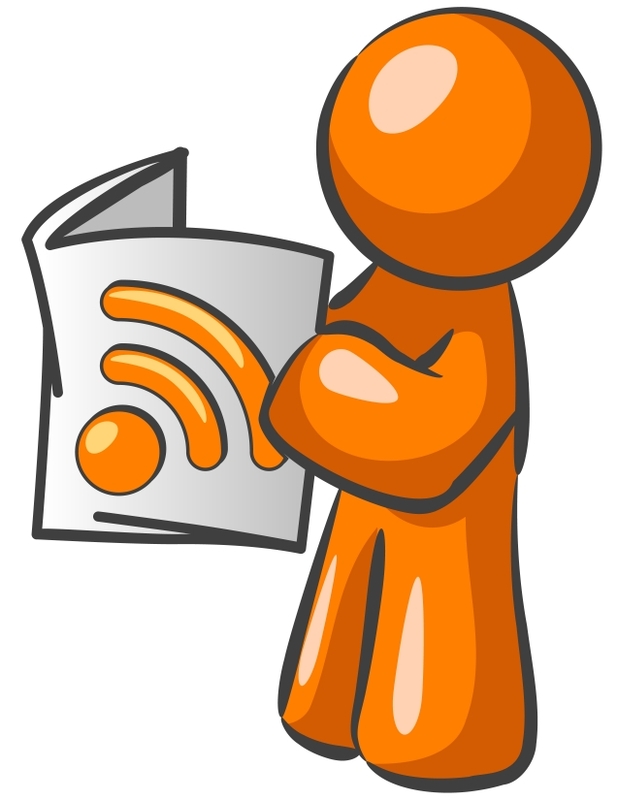 Using RSS feeds in the classroom and for education in general presents several advantages. The first advantage is that it has the ability to bring information to directly to you, specific to your research preferences and/ or your work/ teaching interests. You don’t have to perform a Google or Bing search each time you want to find articles of interest. Rather, you just find a few RSS feeds that are relevant to your interest and save them in your RSS reader folder. The second factor related to using RSS as a tool in education is that subscribing to RSS feeds can help save you a tremendous amount of time and allow you to filter the results by your specific criteria—for example, for an education RSS, you may want to choose only scholarly sources. This helps you automatically weed out research sources that wouldn’t be appropriate for a college level assignment such as user-generated content sites such as Wikipedia. Additionally, this type of search tool puts you in touch with resources on the web that you might never see otherwise because of search engine filtering. What I mean by this is that when most people search Google, Yahoo, Bing, etc., they will usually only look at the results for about the first five pages before they give up on a search term, according to Infinity Technologies. In context this means that if you’re the teacher or the student looking for good resources for your classroom, for a report or for work, you may miss some of the best information resources simply because the website or blog owner doesn’t understand about keyword optimization, which will put their pages beyond the first five. Subscribing to an RSS feed will help you see more of these pages that don’t make it to the first five pages of Google, because you’re searching by different criteria. The other advantage that I can see to the RSS feed as it specifically relates to using it in education is that it allows you to follow a subject of interest over a long period of time. For example, one of the areas of research that I hope to delve into more deeply is using graphic novels–both the hard-bound and online kind–in the classroom and in education, and to add even more specifics to the search, I may want to follow what people are saying about something like the New 52 at DC Comics. This is not only a reboot of the most of the major characters like Batman and the Flash and their storylines, but also a change in the comics’ distribution. With the release of the New 52, digital versions of the comics will “hit the stands” on the same day as the hard-back versions. I could create a research project about this where I examine how technology has affected the distribution of comics. To this end, I could start following some RSS feeds that give me ideas for research projects that I could do related to this theme. The RSS feeds would put the information about the reboot right at my finger tips everyday in a place that I could bookmark on my desktop and come back to each day. Additionally, I may find out through the course of my research that digital tools like iPads, Android phones, or tablet readers like Kindle are going to play a big part in the distribution of comics in general, so for a more well-rounded report, I would subscribe to a few RSS feeds that deal with digital tools in publishing or comics, mobile apps for comics and graphic novels, or other general topics that would help support my research. An assignment like this would adhere to several of the AECT standards. The use of the RSS feeder fall under the 4.4 AECT standard of information management. It allows for the planning, monitoring, and controlling the storage, transfer, or processing of information in order to provide resources for learning. The RSS feeder allows you to manage the information by organizing it logically into folders. It also helps you share the information, because you can share the link to your Google Reader page as we are doing for the RSS for education assignment and with the Teaching Resources Bundle that we’ve created.